Human activities can dramatically alter the types, abundance, and distribution of resources—such as food—available to wildlife. A growing number of studies indicate that resources produced in human-dominated environments can alter the interactions between pathogens and their hosts, leading to either increased or decreased infection risk for wildlife and humans. 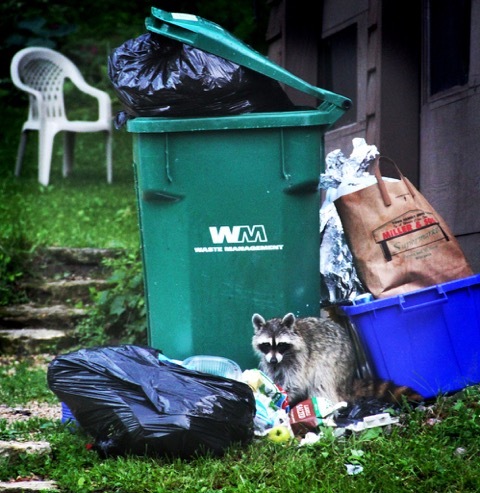 Animals like raccoons and foxes are examples of species that thrive in urban habitats by exploiting urban waste. 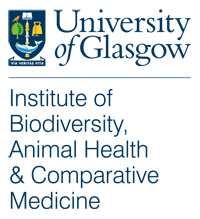 In a recent paper out in Ecology Letters, Daniel Becker (lead author) and Sonia Altizer of the University of Georgia, and Daniel Streicker, a research fellow at the University of Glasgow showed that by making use of human-generated food resources, wildlife can have higher, lower, or no change in the risk of infection. Moreover, they found that these outcomes vary depending on the type of pathogen and food source. Joining us to discuss the study’s findings on Naturally Speaking Shorts is Daniel Streicker (University of Glasgow). 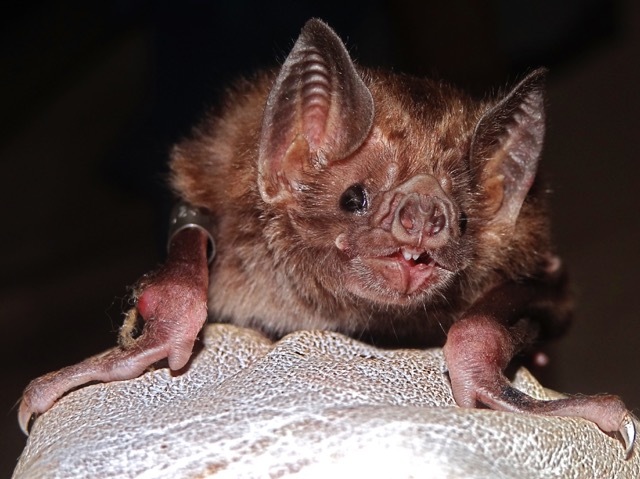 Common vampire bats have undergone population growth and range expansions in response to increasing livestock production. It is the primary source of human and livestock rabies infections in Latin America.